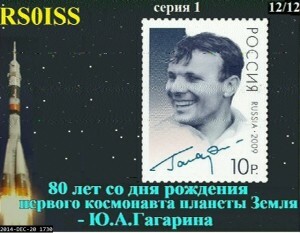 They say good things come in threes but in this case twos, the ISS again was transmitting SSTV images Saturday afternoon celebrating the 80th anniversary of Yuri Gagarin, the first human to orbit Earth. 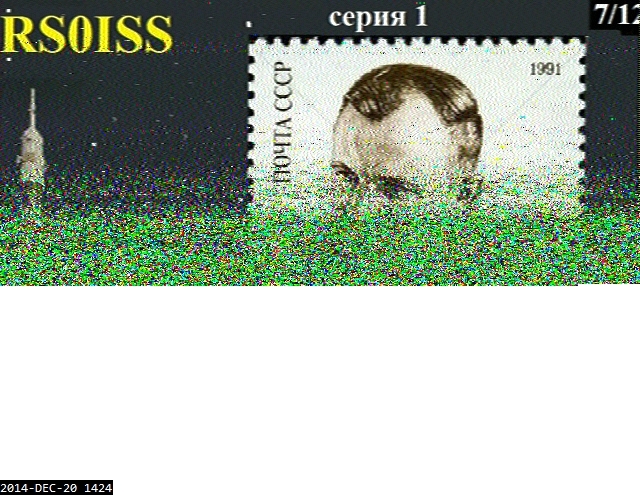 Decoding images was a little tricky unlike Thursday as a lot of the time images appeared to be starting before AOS or just at LOS although again some impressive signal strengths were seen good example is the image below. 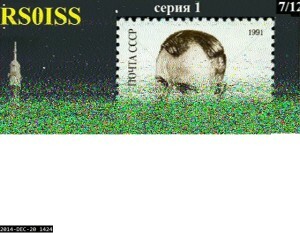 However I did manage to receive one good image at 17:30z which is shown below, sadly Saturday was the latest scheduled day for images and I’m not sure when it will return but I’d love to see a full time SSTV beacon from the station, can we ship them a Raspberry Pi and Camera module to point out the window?